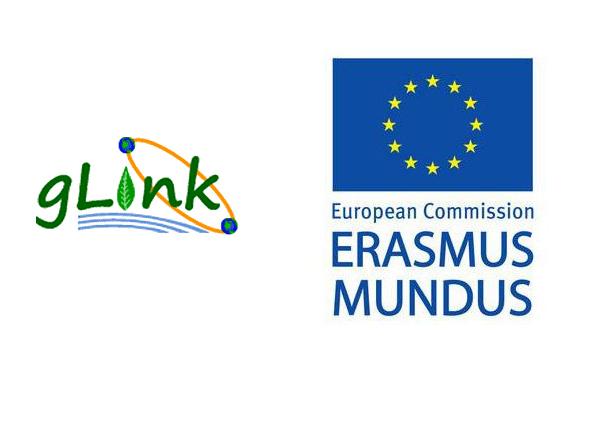 The aim of the gLINK (Sustainable Green Economies through Learning, Innovation, Networking and Knowledge Exchange) project is to promote multi-disciplinary advanced research, education and professional training on sustainable green solutions through mutual collaboration and knowledge exchange between the higher education institutes (HEIs) in Europe and Asia. The partnership consists of 9 European HEIs (from United Kingdom, France, Germany, Portugal, Romania, Hungary and Italy) and 9 HEIs from Asian countries (Cambodia, Laos, Mongolia, Vietnam, Indonesia, India, Malaysia, Sri Lanka and Thailand). The application deadline is April 15, 2015. For more information, please visit http://www.glink-edu.eu/.